Each the Same Released by Ambassador International Today! ﻿What do cows, sheep, horses, and children all have in common? They all have a purpose and the farmer loves them each the same. 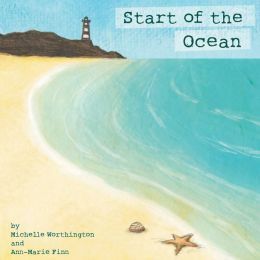 This is the message that children’s book author Michelle Worthington teaches in her new book Each the Same (Ambassador International; April 2013; $18.99, hardcover). 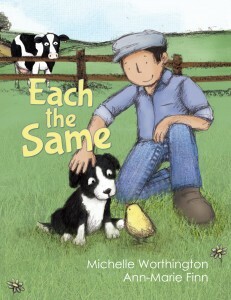 Taking place in a barnyard with all of the farm animals, Michelle Worthington reminds young readers that everyone is different and special. The cows are in the milking shed, the horses are in the stable, and the sheep are in the field. They all have their jobs to do to help make the farm a happy place to live. Each animal is different but the farmer loves them each the same. 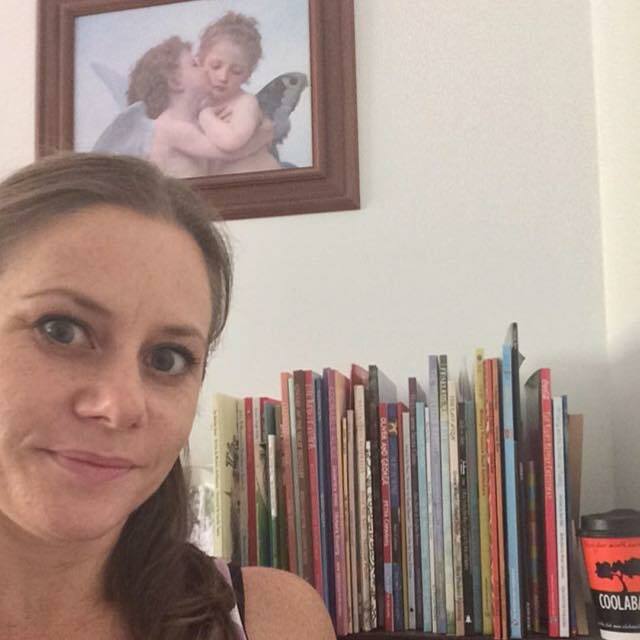 In this charming children’s book, Australian author Michelle Worthington teaches children that everyone, even animals, have a different purpose but are all loved equally. 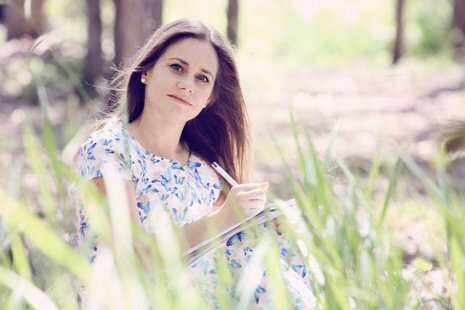 Michelle Worthington uses her love of writing and creative mind to teach children valuable lessons in Each the Same. With easy to read words, this little book can help children learn to read and may become a bedtime favorite night and night again. 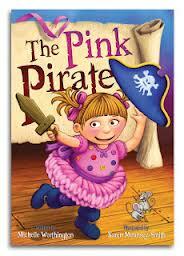 The Pink Pirate book has been honored as a "Finalist" in the "Children's Picture Book: Softcover Fiction" category of the 2013 International Book Awards! Congratulations!